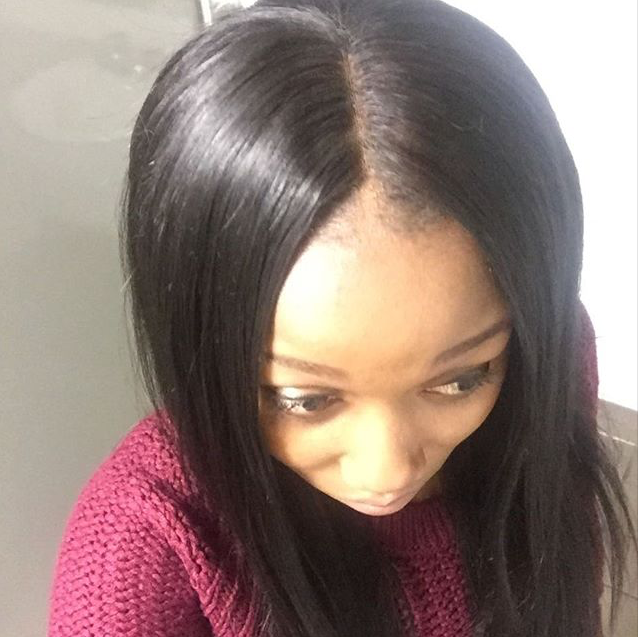 The hairs of our Virgin Peruvian hair Weaves are top quality straight human hair, so if you take good care of them, they can be available for a long time. In our shop, we sell this produces by 3 pieces all together. Wihout quality problems, and you can save much money and energy. 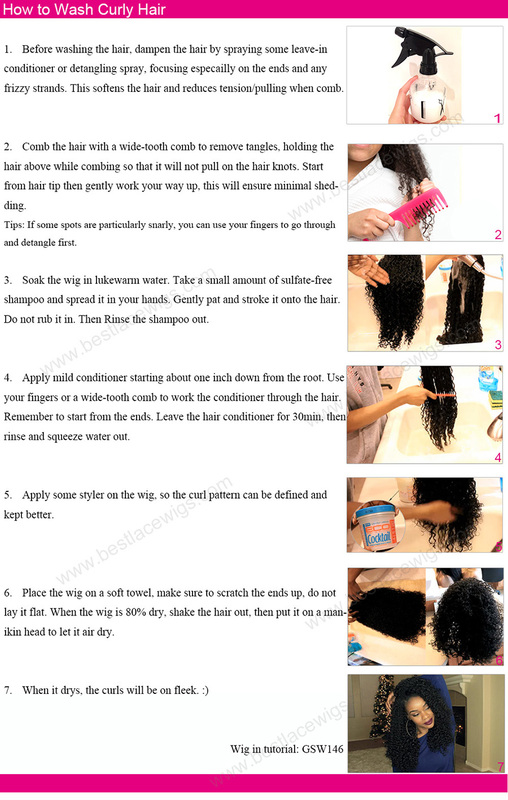 No need to worry about your short and thin hair, when you want to have a new hairstyle. 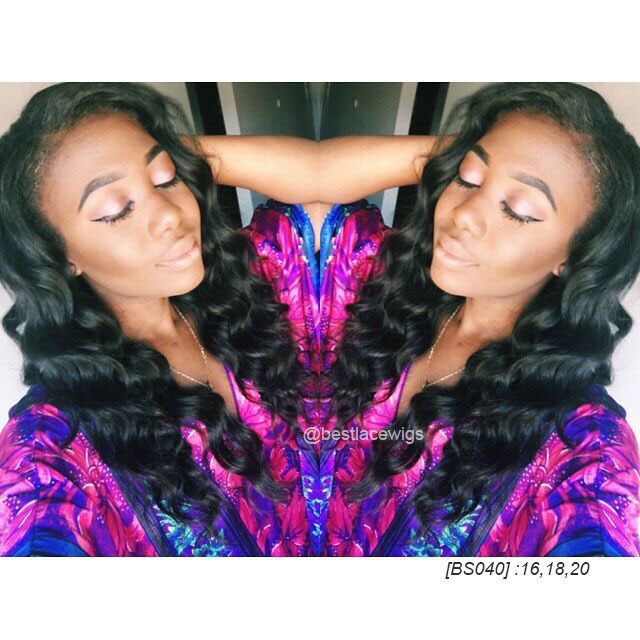 Our virgin Peruvian hair weave like malaysian hair weave, is a good choice for you. 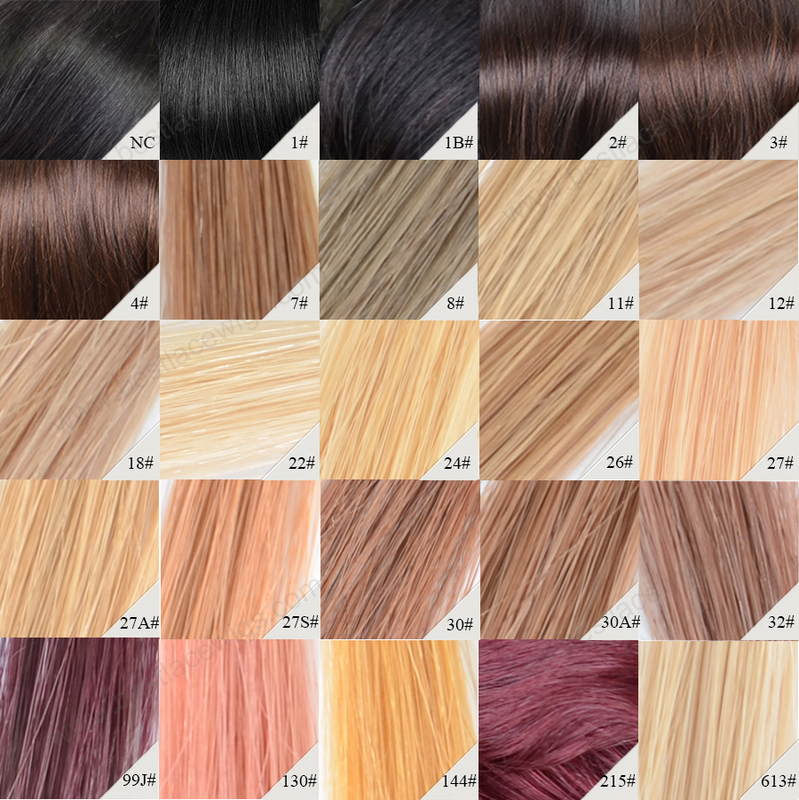 human hair weaves and virgin malaysian hair are 100% human virgin hair, and they are allowed to be colored and straightened. 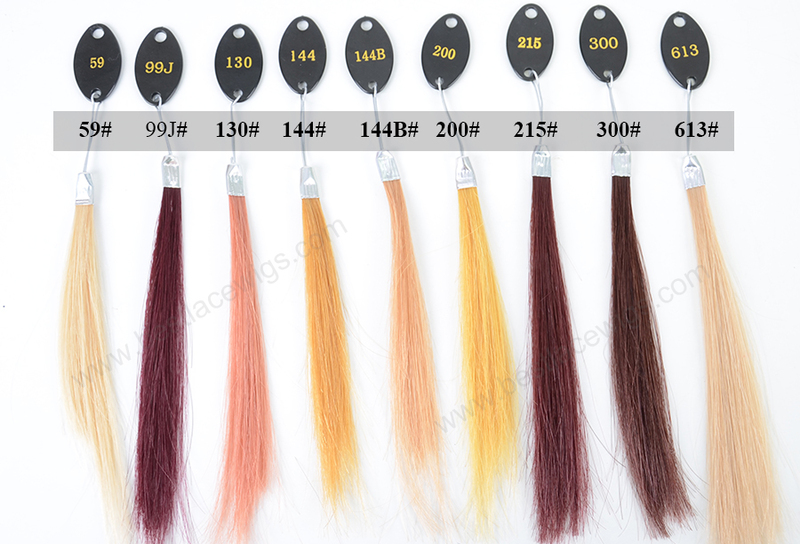 Our other hair weaves, taking straight human hair and cheap malaysian hair as example, you have choice to the straight, wave or curly about the hair. I absolutely LOVE this hair! The bundles are very lightweight, but still full. The ends are not thin at all. 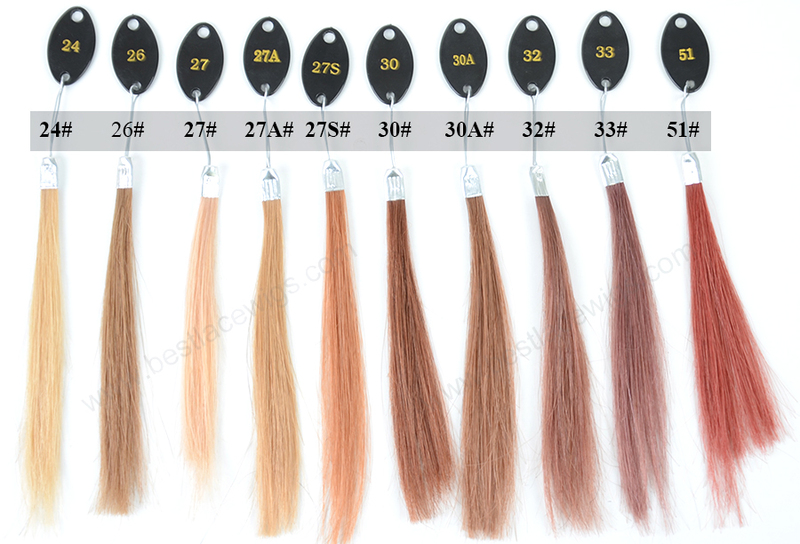 I bleached and dyed the hair and the hair did not become dry at all. Definitely will be purchasing again! I first purchased this hair February 2014. 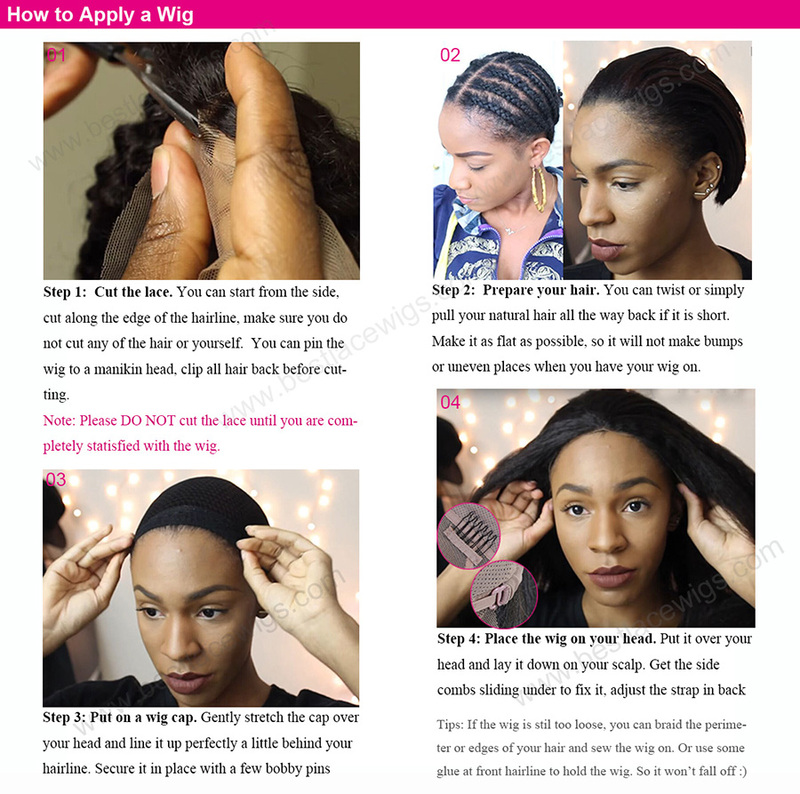 Before i purchased i did so much research on the quality of this hair and more importantly the lifespan of this hair.This was my first time EVER purchasing virgin hair I looked at other companies, I viewed numerous customer photos. 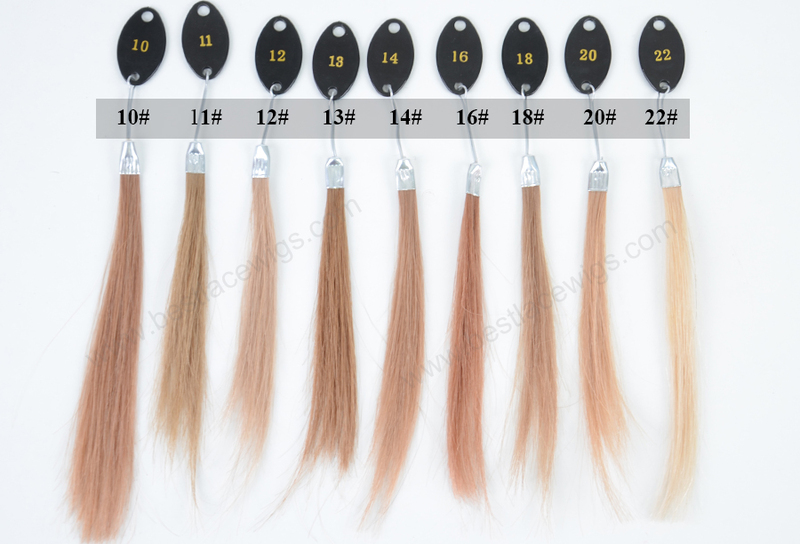 I learned that virgin hair lasts on average one year. 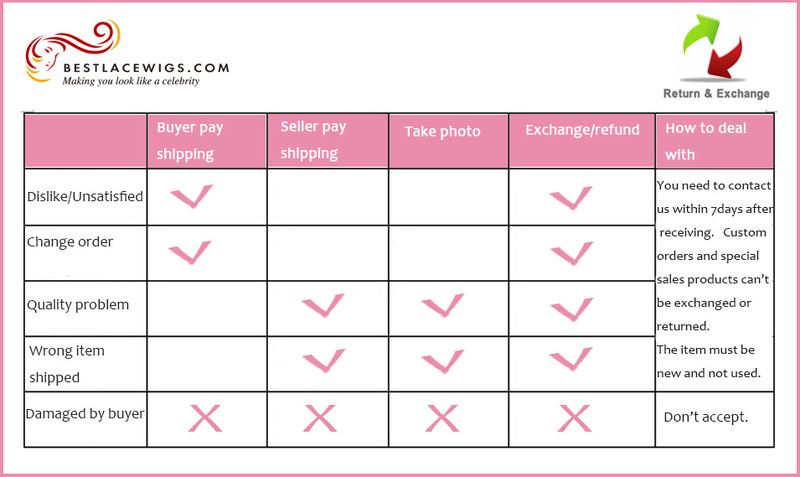 This is even stated on other popular virgin hair companies and that virgin hair is soft and un-dyed and unprocessed. This hair was all of the above. The customer service on BLW was also extremely nice and answered all my questions. I finally made the decision to order from BLW. The hair came in less than a week (very impressive coming all the way from china) and I just used the regular free shipping. 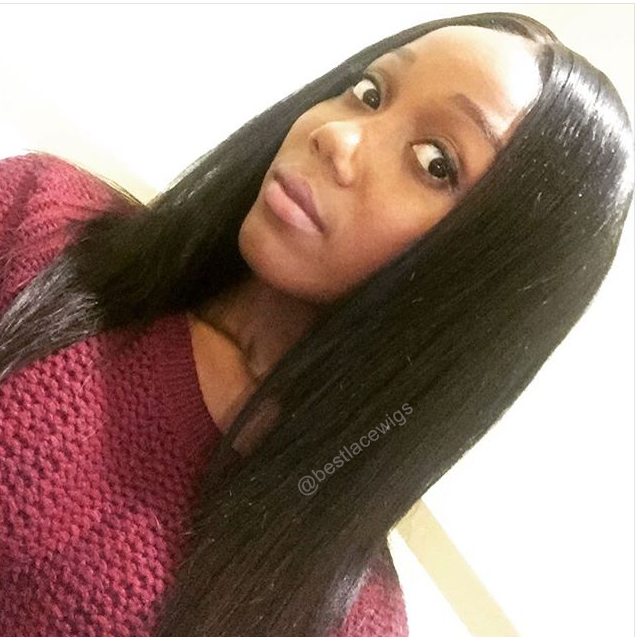 I washed the hair before my first install and no chemicals, no dye, no residue came off. it also had no weird smell. The hair was soo soft and silky and very full, it didn't tangle, and shed very little. 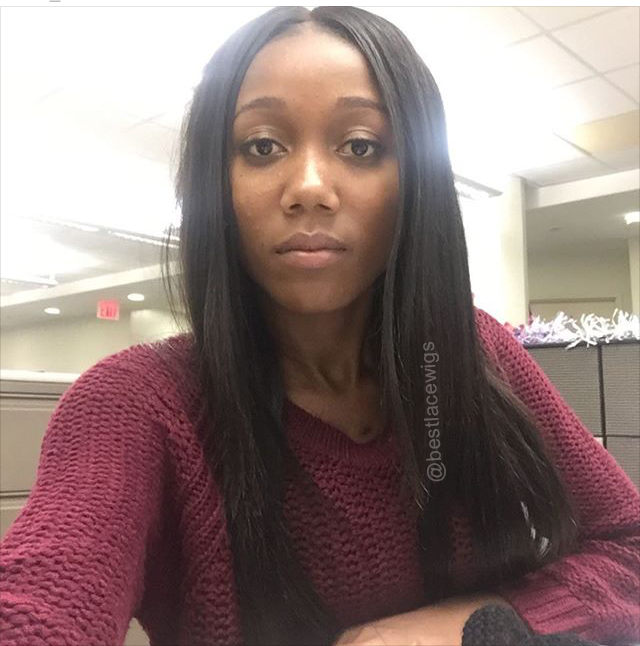 Now August 2015 (18 months later) I'm still using the same 3 bundles (i have it installed multiple times) and the hair is still very soft and still minimal tangling and shedding. 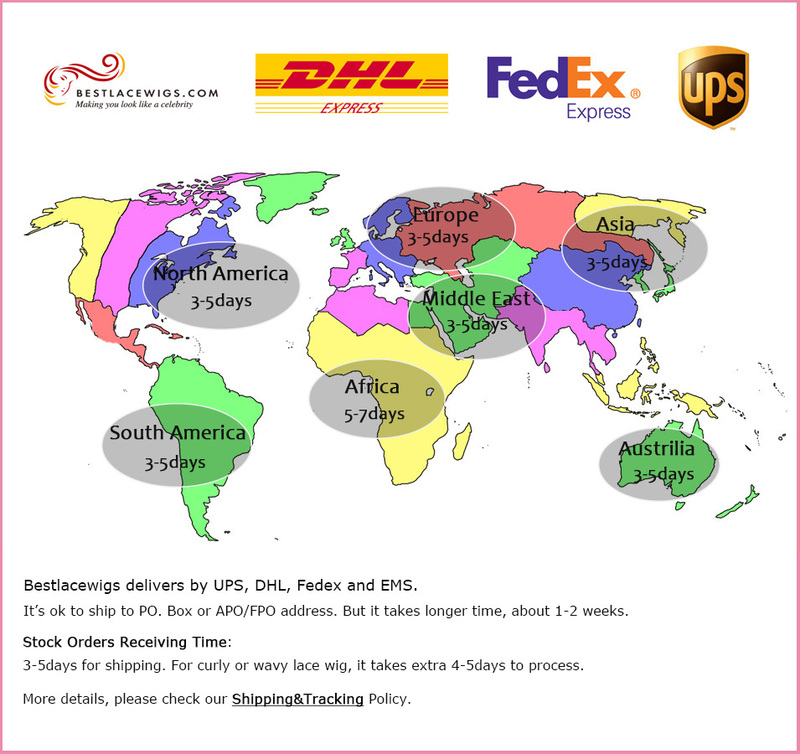 If you are on a budget or a first time virgin hair buyer BLW is the absolute BEST company to order your hair from. 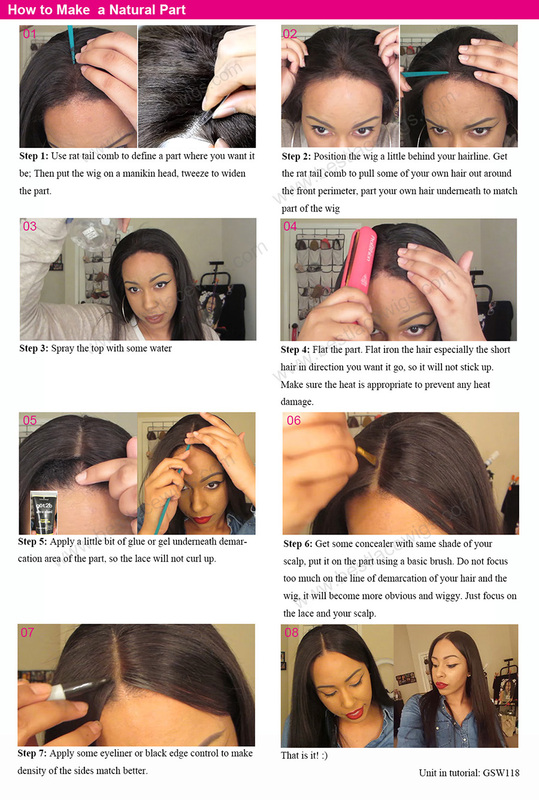 Every single penny you spend on their hair is worth it ! I am very please with my purchase the hair is very thick and blends well with my hair. 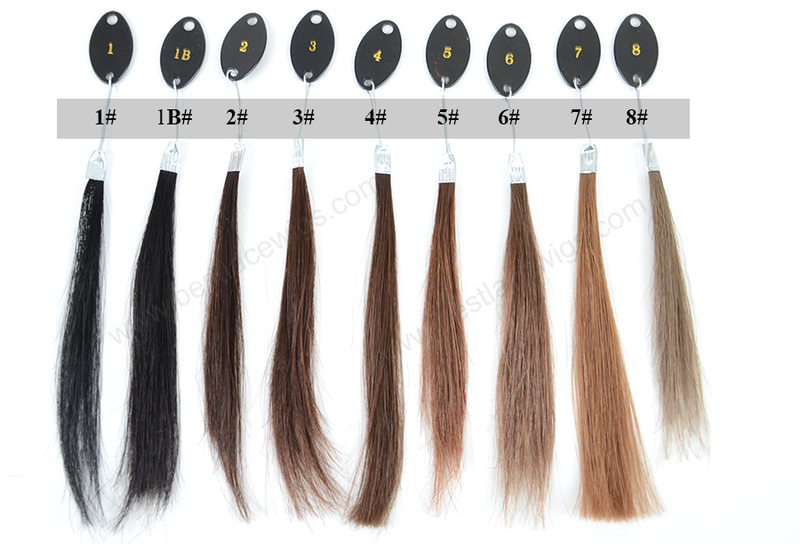 The weft is very thick and manageable. The hair came fast and I can't wait to install it no smell its true to length . I love it !! Love the hair really soft and full in the 10inch and no smell at all. 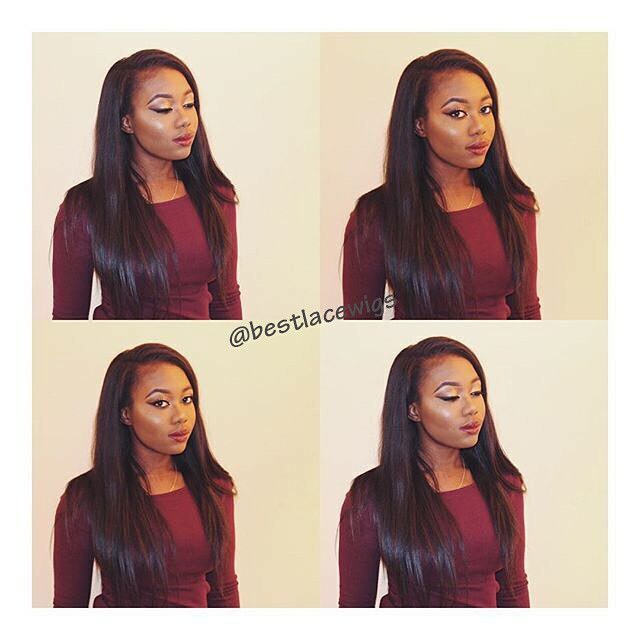 Great services 2nd time ordering hair from bestlacewigs and I love it! Hairs feels great , so far no shedding because i haven't installed yet . This hair is nice! It's soft and tangle free. I have had the hair installed for about two weeks now and the only downfall is that I am experiencing some shedding but very minimal. 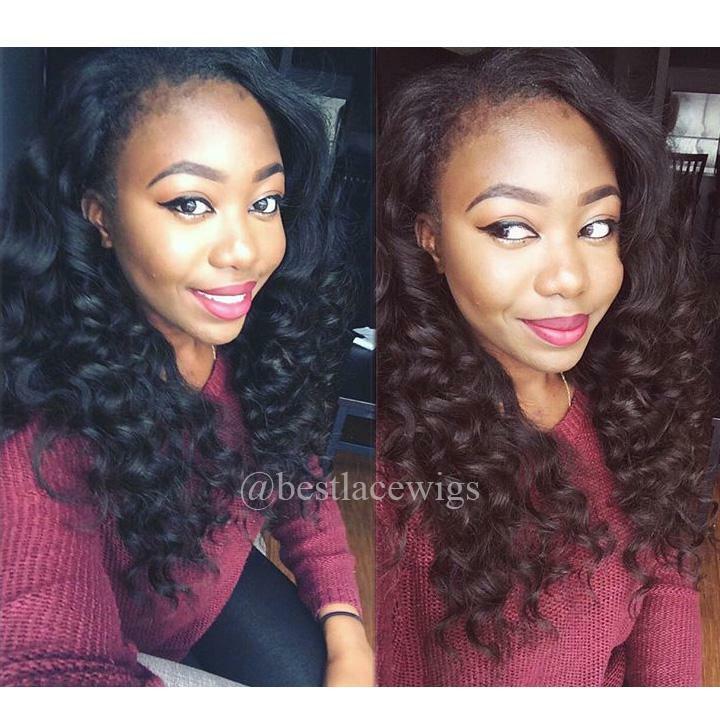 I would buy from bestlacewigs again. Fast delivery ,hair arrived within a week. 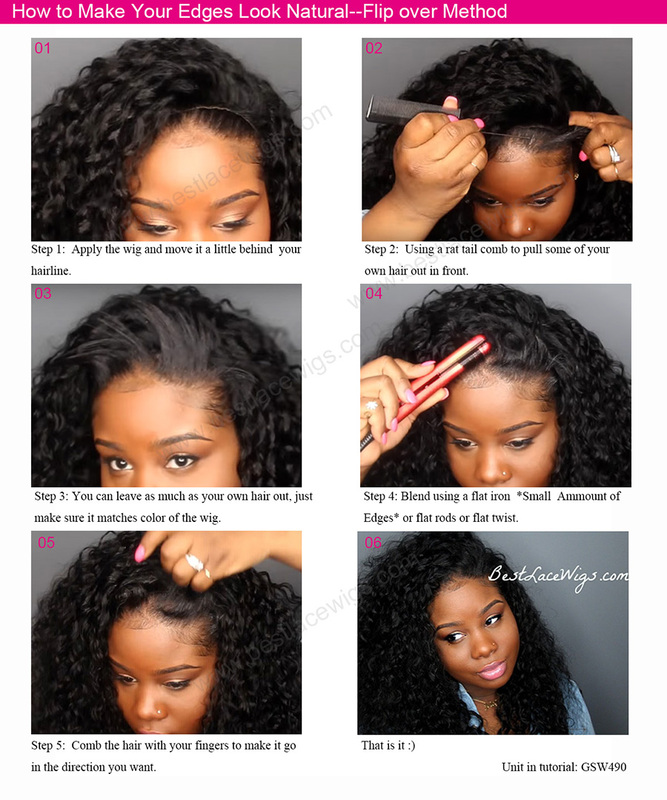 Hair is so soft and tangle free. I will order this hair again. The hair feels really good so far, minimal shedding, but ofcourse not bad for the price. I'll be ordering again !